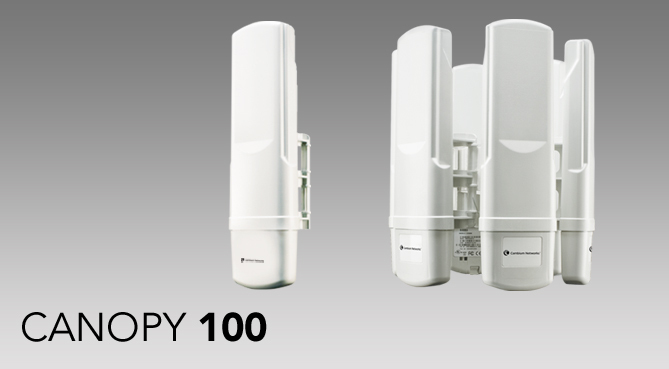 In 2002, Cambium (formally Motorola Broadband Division) introduced the CANOPY Point to Multipoint product line. 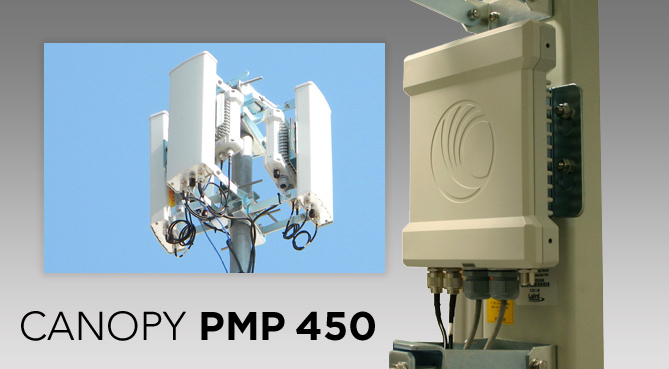 Since then, CANOPY continues to be the world leader in broadband PMP wireless. 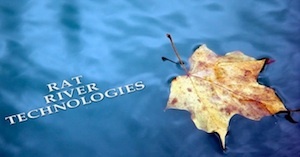 Available in licensed and unlicensed spectrum, CANOPY provides a full suite of products for LOS, nLOS, and NLOS applications. 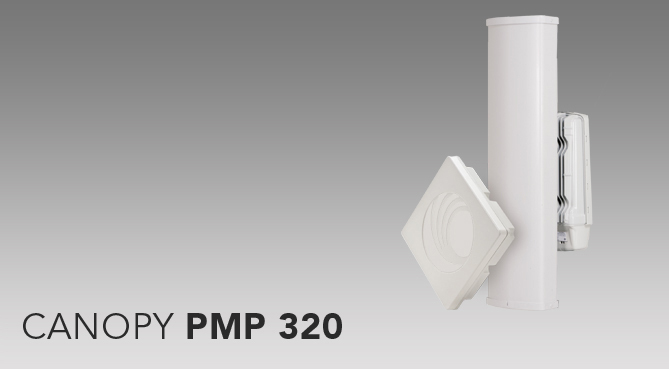 With the introduction of the PMP 450 series, Cambium once again redefines the PMP industry. 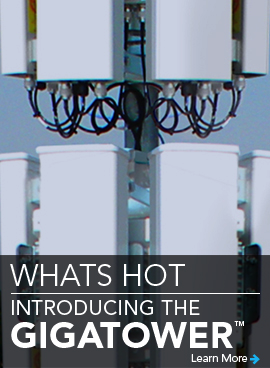 Capable of over 90Mbps throughput per AP and clusters of up to 12 AP's, wireless Gigabit broadband throughput is now possible.